It only takes one trip to a natural grocery store or organic food market to see where that idea comes from. But living a more sustainable lifestyle doesn't have to mean emptying your wallet. In fact, living a greener lifestyle can actually leave you with more green in your pocket. Many of the actions that are good for the environment are also good for your personal bottom line. That means you can be environmentally friendly without putting your budget at risk. Here are some simple ways you can save money by going green. 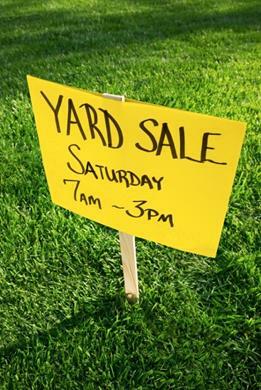 One of the best ways to go green and be more environmentally responsible is to buy used goods whenever you can. From clothes and toys to lawn mowers and automobiles, buying used products can reduce your carbon footprint and reduce your environmental impact. Buying used can also slash your expenses, saving you 50% or more over the comparable cost of a new product. You could save thousands of dollars a year just by buying used - and help the environment at the same time. Chemical laden cleaning supplies can be bad for the environment, especially if they leach into the local water supply. Even the most benign looking window cleaner or bathroom cleanser could be filled with harmful chemicals. But there's a better, and more environmentally-friendly, option. Making your own cleaning supplies is a great way to help the environment and save money at the same time. 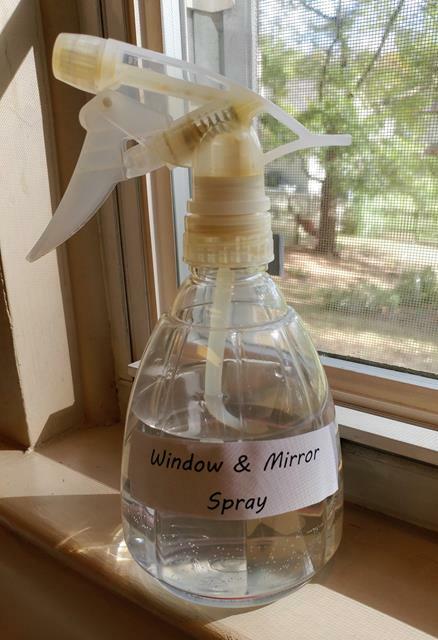 With a simple list of ingredients like vinegar, hydrogen peroxide, and baking soda, you can effectively clean your windows, appliances and more, all for pennies a bottle. Best of all, you won't have to worry about those homemade cleaning supplies polluting the local environment. A common expression Americans used in the days of the Great Depression was Use it up, wear it out, make it do, or do without. If you want to help the environment and save money at the same time, this is a great mindset to adopt. Instead of throwing out your old clothes, wear them around the house or use them as your gardening outfit. Repaint that old cabinet and give it new life as a stylish set of storage shelves. 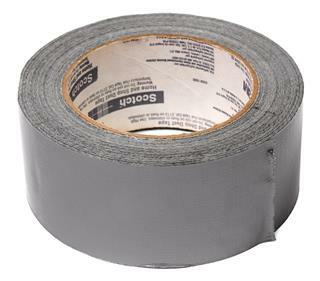 Or get out a roll of duct tape and fix that laundry basket with the cracked handle instead of buying a new one. Simply using your existing products until they wear out could save you hundreds or even thousands of dollars a year. At the same time, that use it up wear, it out attitude can keep those items out of the local landfills, reducing your carbon footprint and helping you live a greener and cleaner lifestyle. If you care about the environment and live relatively close to work, why not leave your car in the driveway and use your own energy to get there? 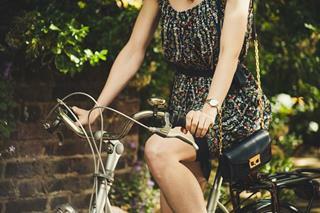 Whether you bike to work or walk, you'll enjoy healthy exercise on your way - and save lots of money in the process. If you live too far away for biking or walking, check out the local public transportation scene. Chances are the price of a weekly bus pass will be less than the cost of parking in the city. You don't have to go broke to live a greener lifestyle. While buying organic produce and locally-sourced meats may make you feel good, there are other - and less expensive - things you can do to reduce your environmental impact. Plus, it's a great feeling knowing you're doing your part to make the Earth a better place for everyone. What's your favorite way to save money by going green? Let us hear about it in the comments!